Contact us to book Prices are based on 2 adults sharing a room and the length of stay at hotel. Offer subject to availability at the time of booking. Price may vary depending on flight and hotel availability and changes in exchange rates. Terms and Conditions apply. 2495434. price based upon a 01 Oct departure. 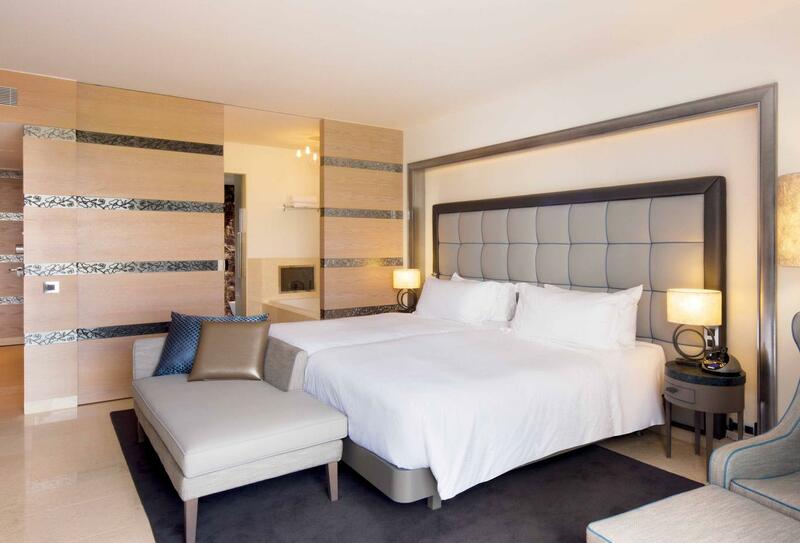 This room features a king-size or twin beds with a private balcony and separate tub and shower.